Venice is an iconic Italian city built on water, brimming with theatrical culture, Renaissance art, Gothic palaces and delicious food. 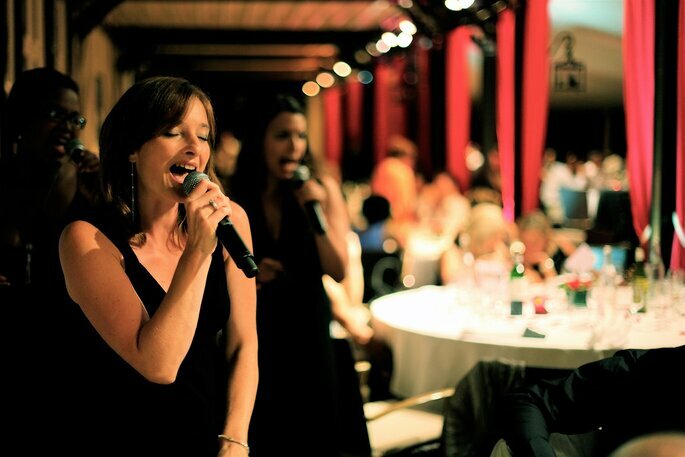 In fact, it’s no wonder that couples all over the world choose Venice as their destination wedding destination. It’s an unforgettable spot for wedding guests and lovers alike. However, when it comes to destination weddings, Zankyou always recommends that you hire a destination wedding planner who is local to the area. They can take care of all the details while you relax at home, and their network of local services and vendors will mean you have to do SO much less research. With this in mind, let us introduce you to Brilliant Wedding Venice, a team that’s among the best wedding planners in this beautiful city. 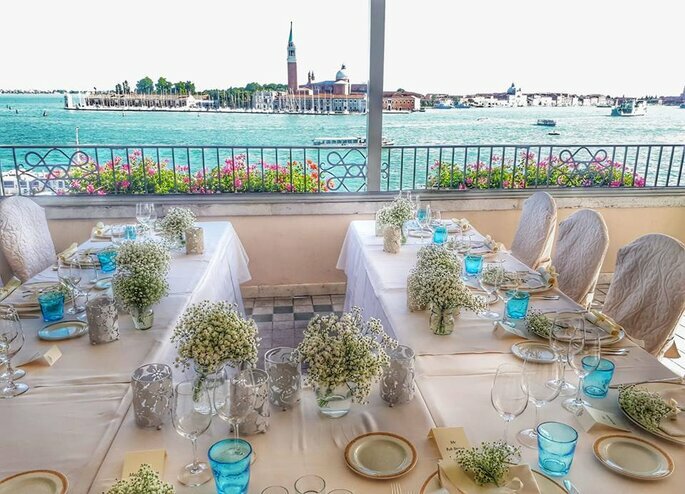 As a premier wedding planning agency made up of local professionals, Brilliant Wedding Venice are experts when it comes to Venice and nearby areas. All the team have lived and grown up there, which means they can offer some of the best advice around to destination wedding couples and know all of the top spots for photography sessions, excursions, accommodation and of course, wedding venues. From secret gardens to Venetian palaces, luxury canal restaurants and panoramic terraces. 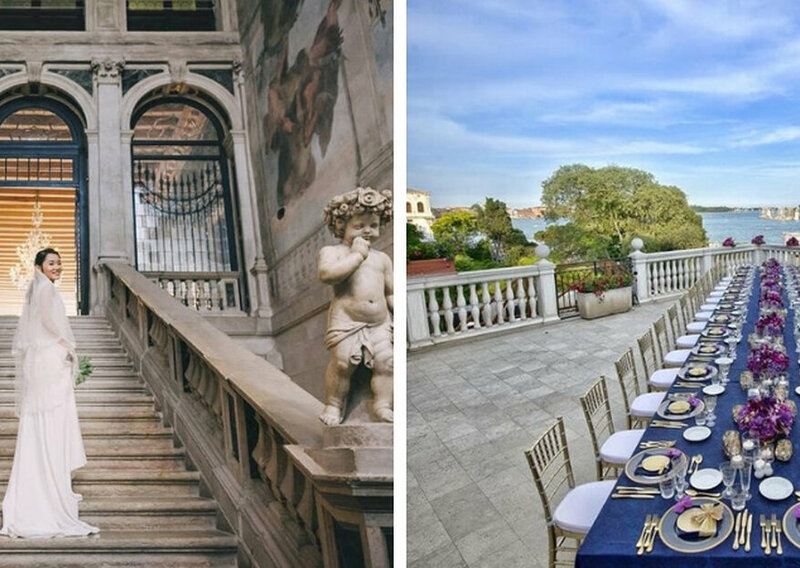 Venice has a plethora of venues to suit all kinds of wedding styles and themes, and you’ll be spoilt for choice with the amount that Brilliant Wedding Venice can offer you. You could marry in a palace or mansion for some city glamour, once the historic home of noble aristocrats. 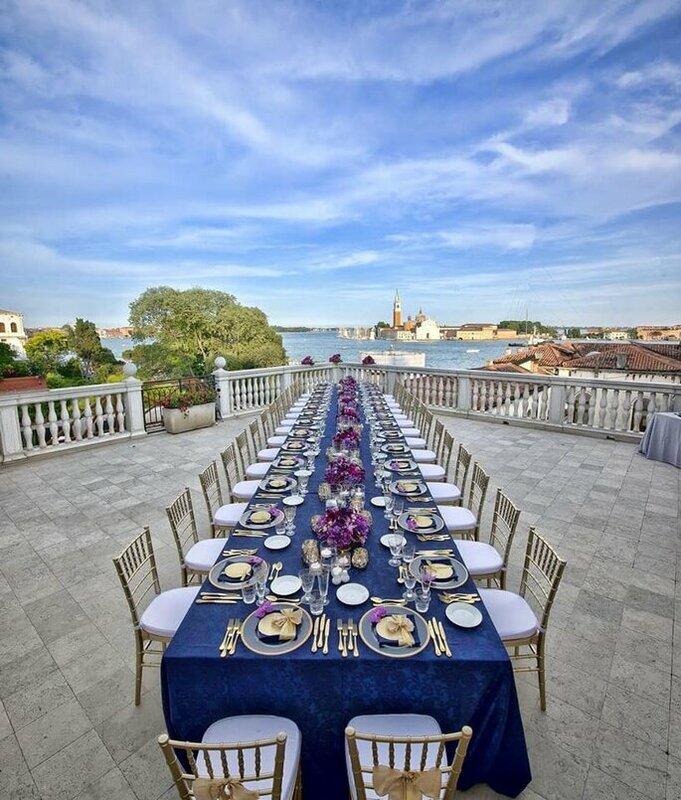 Or, there’s the city’s outdoor spaces and warm climate, so you and your guests could enjoy an al fresco reception overlooking the Lagoon of Venice. For Brilliant Wedding Venice, no decorative vision is too big or small. 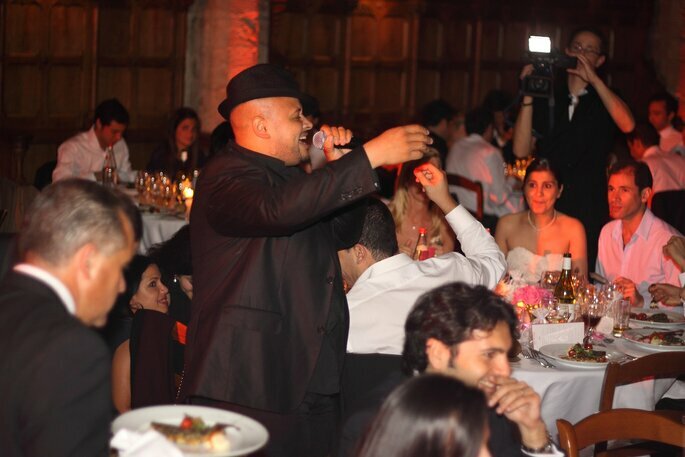 Their network includes some of the best professionals in the industry, and every infinite detail will be taken care of. 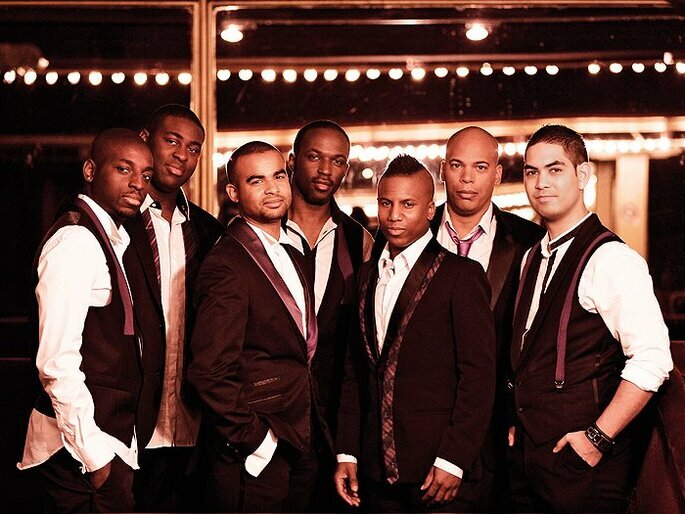 They also know exactly what constitutes the wow-factor. Once you decide your initial color palette and theme in your consultation with them, they’ll get straight to work planning your fresh blooming flowers, tableware, furniture, chairs, candles, menus… you name it. 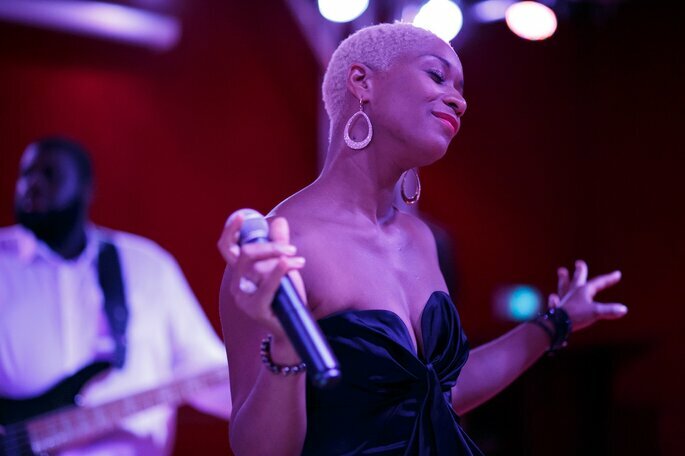 Just look at their portfolio of work from past events – the amazing photos speak for themselves! Unlike many planners, Brilliant Wedding Venice does not offer standardized products or packages to every couple, but instead a completely tailor-made service which varies from client to client. 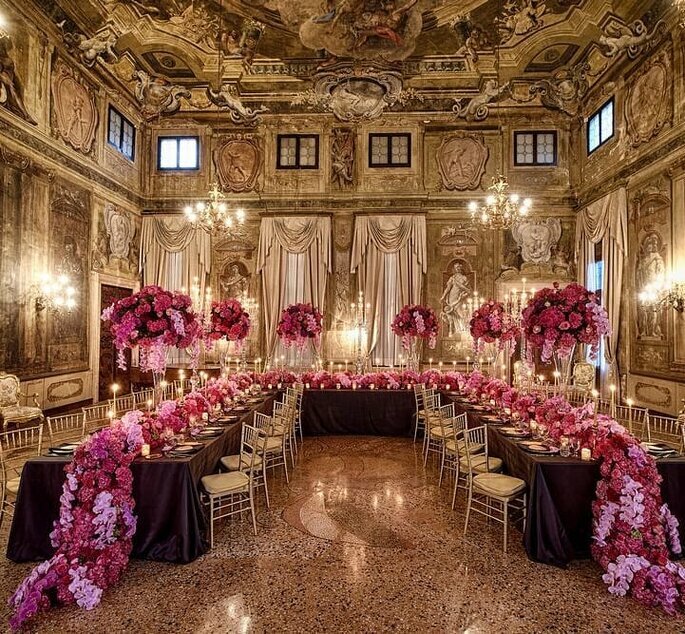 You go to them with your idea, and they will work with you to turn your Venetian wedding dreams into a reality. A truly BESPOKE service, creatively designed with you in mind. This team will listen to your specific needs and evaluate the best ways to achieve them, always with your budget in mind. They truly understand what attracts couples to Venice, and so strive to maintain that fairytale allure and excitement with every step of the planning process. “Venice, one of the world’s most captivating cities renowned for its scenic beauty, historical elegance, and romantic allure is a lover’s paradise where memories will last a lifetime.” Entrust your magical destination wedding in the talented team at Brilliant Wedding Venice, who know this city as much as they know weddings.